At age two, he barely said any real words. He said things like “ba ba ba” for everything. 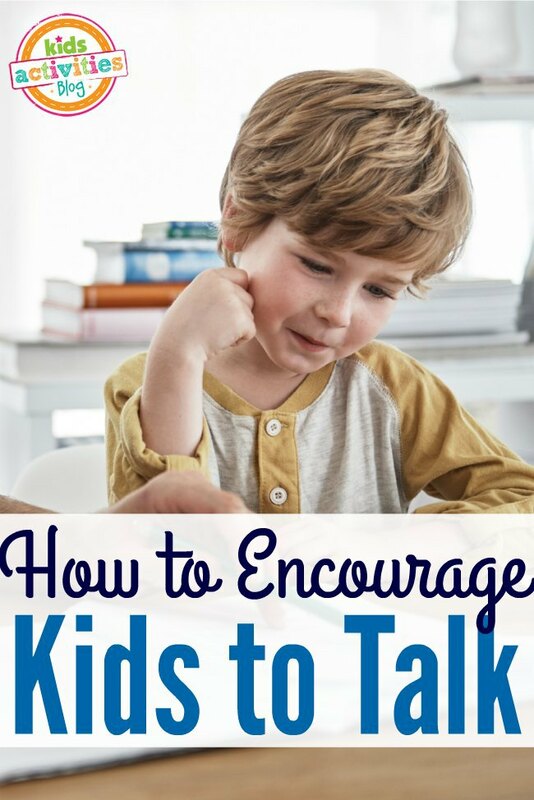 My husband and I weren’t sure how to encourage our child to talk, but we knew wanted outside help. A few weeks later, a speech therapist came to our home to help give us the tools we needed to improve our child’s speech and get him talking. And while we’ve implemented many strategies over the past year, there is one that sticks out in my mind and it’s easy and simple enough for any parent who wants to encourage a strong vocabulary in their child, regardless of speech development. 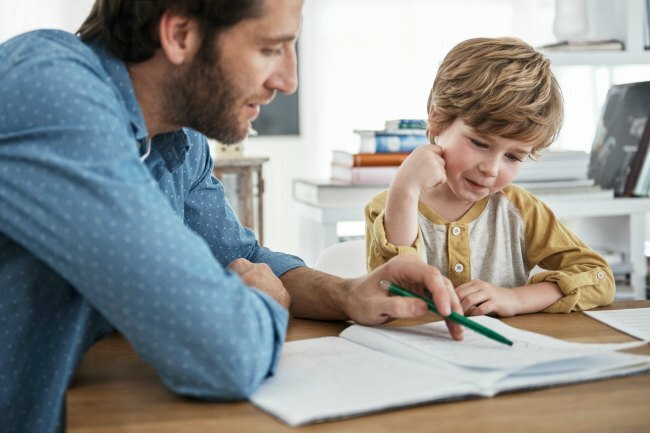 Betty Hart, a researcher at the University of Kansas, followed forty-two families for over two-and-a-half years to determine the biggest predictor of a child’s language skills. She transcribed thirteen hundred hours of recordings over a period of six years to determine the different ways parents speak to their children and how it impacts a child’s vocabulary years down the road. Analyzing the difference between how rich versus poor parents spoke to their children, she studied the quality of speech from various angles such as, the mix of nouns and verbs, the vocabulary level, and if the talk maintained a positive or negative attitude. The factor with the most impact. Kids on welfare heard an average of 600 words per hour. Kids in a professional family heard 2,100 words per hour. By age 4, kids of professional parents heard 48 million words, while kids from poor families heard 13 million words. Language skills at age 3 predicted language skills at age 9. It’s astounding to see the difference between kids of professional families and kids of poor families, and it makes sense that kids exposed to vastly fewer words would struggle with speech and vocabulary. As a parent you can encourage your child to talk by simply talking more. When our son was evaluated by a speech therapist, we learned were not talking enough in our home to encourage good vocabulary. As a stay-at-home mom, I struggled to create enough chatter throughout the day. I ™m not a chatty person by nature. Maybe you are in a similar situation or know someone who is! Thankfully, this is an easy fix! Researchers found that 21,000 words per day or 2,100 words per hour is what a young child needs to encourage strong vocabulary in speech. If this sounds overwhelming, you’re not alone. BUT…2,100 words per hour is only about 15 minutes of talk in any given hour. You get the idea. It’s simple. It’s effective. And it can make a huge impact to improve vocabulary and help end power struggles over time. After one year of speech therapy. There are so many things we did to encourage our child to talk, but when we remembered to talk ourselves, we saw the biggest impact. It’s sounds silly, but after parenting our toddler boy and not hearing him talk for so long, it was overwhelming to hear him say those words. When you are struggling to teach your child to talk, remember this: just keep talking in phrases. As little as 15 minutes of talking per hour can make a huge difference. Previous Post: « This Pregnancy Time Lapse Has Some Unexpectedly Funny Moments!